The best time to add value to a project is before the project is built. As a member of the team, RK Builders, Inc. will value engineer your project by actively participating in the design process. As part of this process, we will provide technical expertise and review, plan construction, and monitor progress. RK Builders will continue our personal attention with a thorough post construction follow-up. RK Builders, Inc. specializes in the medical field of construction. 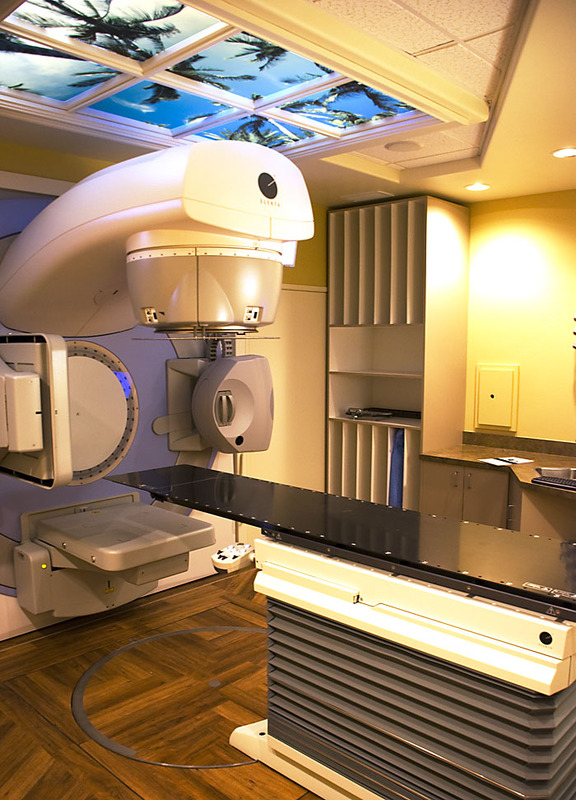 We have partnered with several reputable cancer treatment companies and surgical centers to assist them in bringing patients the most advanced technology available, while creating a comfortable environment for both patients and staff. We work closely with the most reputable vendors in the medical industry allowing us to provide our clients with the highest grade medical equipment. From laboratories to radioactive vaults we have the experience and know how to make your project a success.